Time for the first Road Trip Vlog. 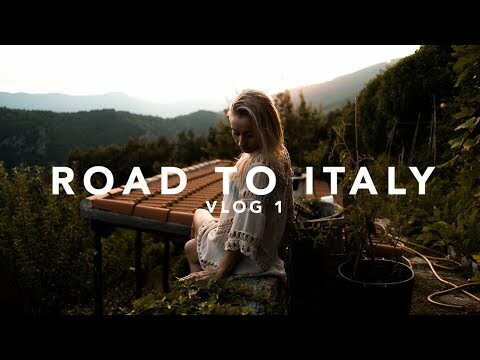 We're in Final Ligure, Italy so let us see a short recap of the last days down here. The Intro was shot on the Sony A7SII with the 28mm f2 in 4K. For all the other shots I used the Sony a6500 (18-105 OSS f4, 10-18 OSS f4).